What is TOR Browser? and How To Use it to hide your identity? 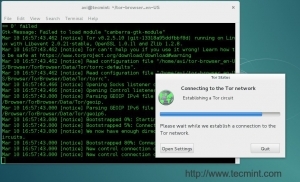 Basic Knowledge of IP before using TOR Browser. 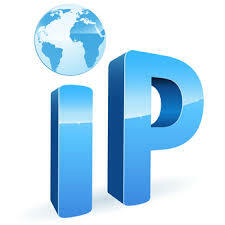 IP is your identity which describes you on the Internet.It describes your location, Internet service provider and much more.The IP address is divided into 4 parts, iPv4 version of IP.We have iPv6 also which is the successor of iPv4 and it is highly advanced but not so common. Basically What is Tor Browser? TOR means The Onion Router.It is based on masking IP mechanism.It has 9 rounds of IP or in simple words, I can say It hides your IP with 9 layers of IPs which will make you fully secure.If you serve a website then The admin can’t get your IP, He only gets 1st IP and 1st IP is cover up by 2nd IP and 2nd IP is cover by 3rd IP and so on.This means admin can’t access your IP. 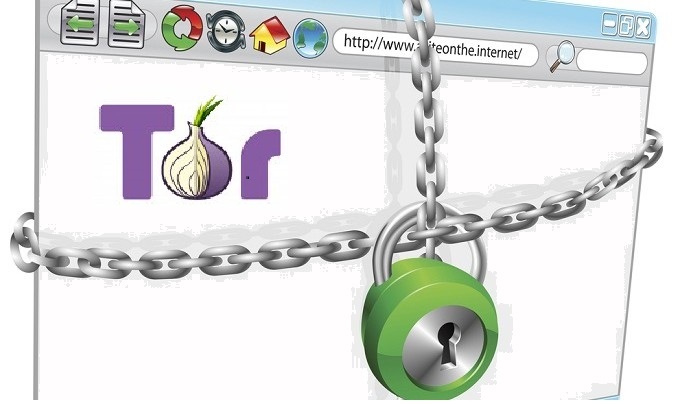 It is used by hackers and many agencies of the world like FBI.Many countries have banned the use of TOR and considered it illegal.So Check it before Using it. How To Use Tor Browser? I think you know the first step.I should not tell this but I will which is Download Tor.Now It depends on you that for which OS you want TOR. The first question asked during configuration is that Is Tor is blocked by Your ISP? So, If your country banned the TOR then Tick Yes Otherwise Tick No. The second question asked is that Is Your PC using a local proxy? So, If you have normal broadband then Tick No, otherwise You know the answer. Now you know How to use Tor Browser? and What is Tor Browser? But it will not make you completely anonymous on web.You have to take precautions during using it.If you not take precautions then you can lose your anonymity.I hope you get all the details about TOR Browser.But I have some Bonus for you.Read the following posts if you love Hacking. How Can You Join Anonymous? How To use TOR in Android? Previous articleTop 3 Wireless headphones for TV with complete review. Next articleAdrorat: SPY your any ANDROID Device.